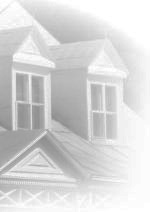 Thorough, professional & affordable home inspections - Discover the difference! Welcome to locally owned & operated Pacific N.W. Home Inspections! 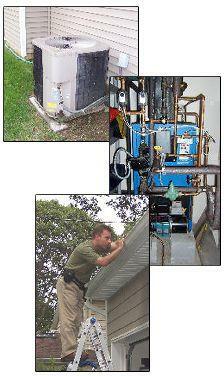 Portland's most trusted licensed, bonded & insured home inspection company. Featured on HGTV's "My First Place" March 2010! FIVE STAR rated!! by past clients on Angies List, Yahoo, Portland Citysearch, Yelp and the highest rated home inspector in Oregon by Google users. Choosing the right Home Inspector can be almost as important as choosing the right home. Why? 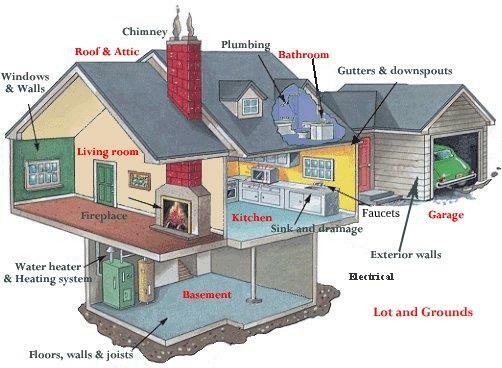 Because most homes have defects that you may not know about or have the technical knowledge to detect. 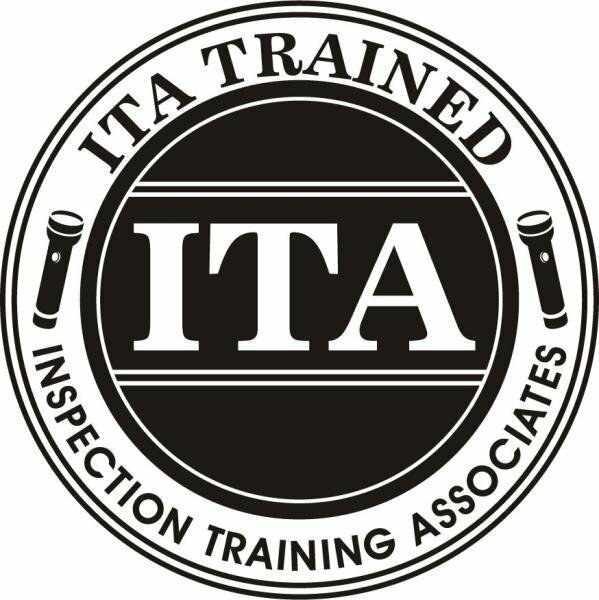 A skilled home inspector with 17 years of inspection, home building and remodeling experience needed to look for visual signs of defects in your new home will. Problems not detected can cost you thousands of dollars in repair bills after you move in! A home inspection will help you make an informed decision during the purchase process. Most of our business comes from the referrals of thousands of satisfied clients over the years. 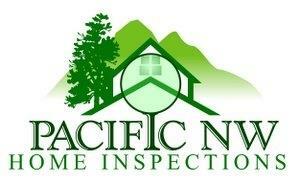 Please call us today (503) 730-9494 to schedule your home inspection! "Quality is never an accident. It is always the result of high intention, sincere effort, intelligent direction and skillful execution. It represents the wise choice of many alternatives."